I loved Left 4 Dead when it came out. It was genuinely an innovative shooter for a new generation of gaming. It redefined multiplayer shooters. After the release, surprisingly enough, there weren’t that many copy cats. 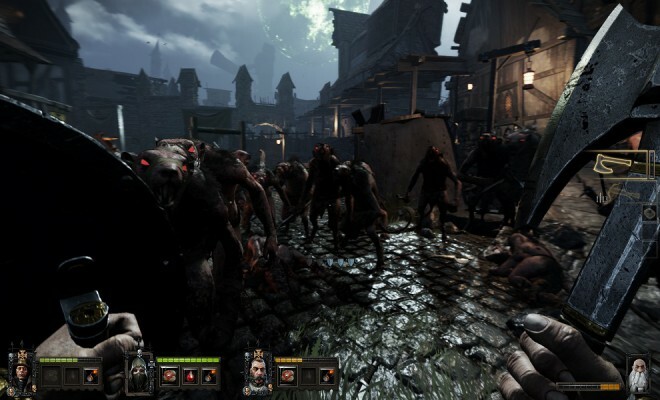 The sequel improved on the formula and gave gamers more unpredictability and a more rewarding combat system, and still: no other game really took on the mechanics in a similar manner, that is until Warhammer: End Times – Vermintide stepped into the ring to bring a healthy level of familiarity and uniqueness to co-op shooters. 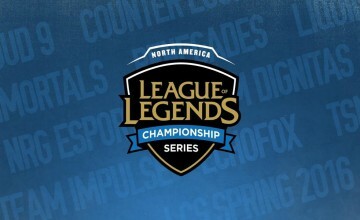 The core idea of the gameplay will immediately be familiar to L4D fans. You can play as one of five warriors hell bent on exterminating the Skaven horde and ridding the continent from evil. As a group of four, you will eliminate enemies through completing your missions. The game’s flow is very similar to L4D if not exactly the same, but then again, the system was never broken, so no need in trying to fix it. First, I want to talk about diversity. In games with multiple characters, no one wants clone characters (stares at Smash Bros Wii U). The Inquisitor, Knight, Dwarf, Witch Hunter, and Ranger all serve their own specific purpose with a wide array of unique weapons. These characters are genuinely different from one another, not “different” like Borderlands 2 characters (compared to Borderlands 1 characters). If you play the Inquisitor as if you are the Dwarf you are going to have a bad time. The Dwarf is the main tank, so he can stomach the most damage out of the other characters, The Knight is balanced between DPS and Tank, the Ranger is high DPS and High Agility, Inquisitor is pure DPS, and the Witch Hunter is a Supporter with DOT attacks. Party size is 4 so obviously you can’t have all the classes in one match but generally speaking they all work well together in some manner. I love every class and enjoyed playing as each one depending on the map. What separates Vermintide from L4D is a singular mechanic: weapons. 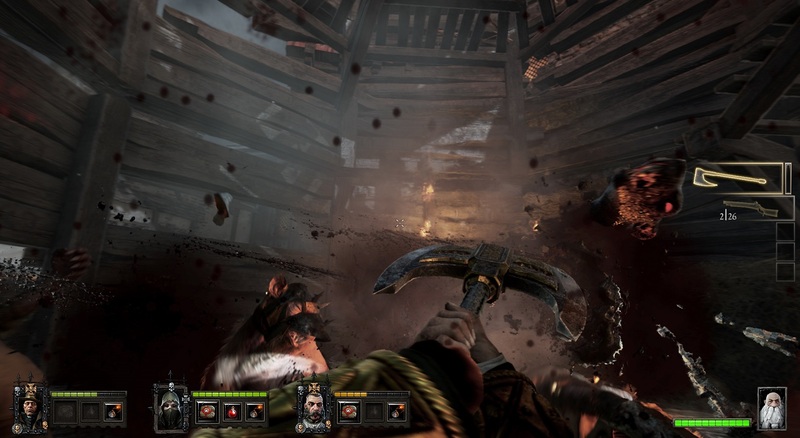 In the process of surviving zombie hordes in L4D you would progressively find better weapons as the level progressed, but Vermintide flips that idea on its head and brings a new level of challenge. You earn weapons at the end of every match. Weapons and armor can be earned, crafted, and upgraded the more you play. This game is almost too hard on normal difficulty when you first start playing simply because the starting weapons are low damage. At the end of a level, you roll a bunch of dice and that roll determines how far the item gauge goes up. The higher the roll, the better the weapon/armor. You can increase your chances for great gear by playing on harder difficulties and collecting items like Grimioires, Loot Dice, and Tomes. The rarity of the gear allows gives you options of upgrades. If you don’t like a weapon you can fuse them together to make something entirely new (and of a better rarity). The addition of equipment adds a nice level of progression to a genre that never really had a reward for doing well. The game controls very well. Melee combat is obviously the main choice for killing mutant rats, but ranged combat is essential for completing missions. Just be careful: ammo runs out quickly. This adds balance to the combat due to ranged combat being incredibly strong. Vermintide has a steady difficulty curve but playing with AI alters that curve. Combat is smooth and responsive but isn’t without issues. Clipping and animations can be either wooden or awkward. That being said, as far as Hack N Slash titles go, Vermintide has a fantastic animation set. 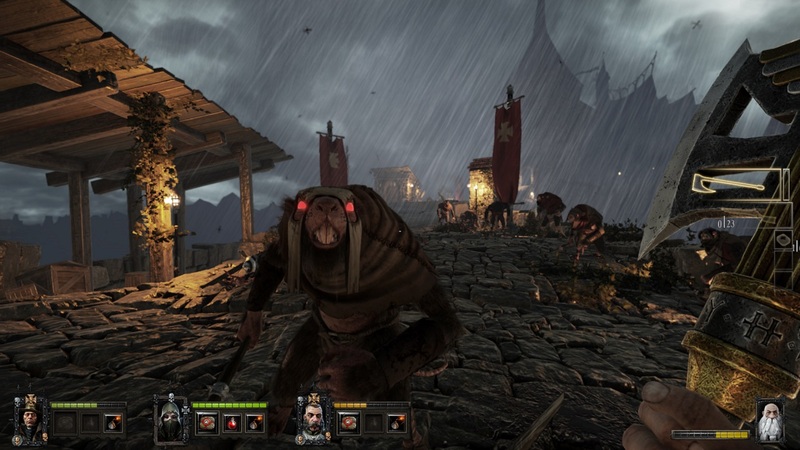 Warhammer: End Times – Vermintide is a sleeper hit of 2015. It offers plenty of genuine, gory fun with massive amounts of replay value. I was surprised with how much I loved this game. Warhammer is an underutilized IP in gaming (40K is not) and this game paves the way for future Warhammer titles while raising the bar for Co-Op action titles. 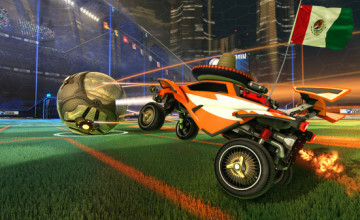 Get this game. Seriously. You can pick it up on Steam now and Xbox One in 2016.